In the past few episodes of Gotham, things were getting a little too comfortable at the GCPD for Detective Jim Gordon. He's turned Harvey Bullock from a corrupt cop into an ethically sound teddy bear, and Captain Sarah Essen already believes in Jim's strict concept of justice, but in Gordon's brief time at Arkham Asylum, everything in the police department has already changed. Now, Gotham is adding Commissioner Gillian Loeb to the cast. And he's not going to be friendly, either — within one scene, he's already being antagonized by a fired up Jim Gordon. Gordon and Loeb have a long history of conflict, and he's one of the main antagonists in Batman: Year One , the Batman and Gordon origin comic in which he's portrayed as completely corrupt. This version of Loeb seems pretty erudite and smart, considering that he shames Gordon for choosing to get out on the streets to be a cop instead of going to law school. He's not exactly the type of criminal portrayed in the comics. I mean, he has glasses and everything. But it's interesting that Gotham is choosing to interpret him that way, because he seems more like a disapproving nun teaching at a private Catholic school than a hardline police commissioner. I half expected him to smack Jim's hands with a wooden ruler. Check out Gotham's version of the commissioner in the preview below. 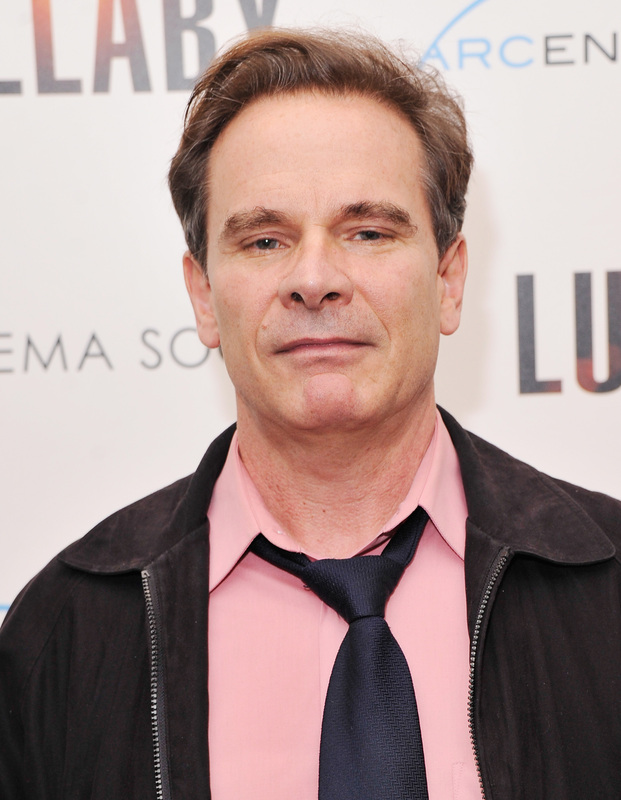 Peter Scolari, who can also be seen playing Scrabble and being a dorky dad on Girls, is playing Loeb as a sharp, unforgiving, and rigid man. I'd expect him to be slavishly devoted to the rules, not the type of guy that would break them by working with Falcone. But Gotham has already proven that corruption can come in many different forms and from many different people. Just look at the mob side of the story, where Fish is trying to betray Falcone, who's secretly working with Penguin, who's currently working over on Maroni's side of town and keeping an eye on Falcone's girlfriend, who's Fish's mole. It's too much double crossing to keep track of. I feel like a broken record, but back in the comics, Loeb was more of a thug, who openly accepted bribes, worked for and with Falcone, and ran the Gotham police department like his own personal brute squad. He was also a balding, cigar-chomping slob. But Gotham's Loeb isn't quite a nice guy either. He only agrees to let Gordon rejoin the force if he can find Jack Gruber within one day. Seriously, he only gives the cops 24 hours to find the escaped criminal, promising to demote both Gordon and Bullock to security guards if they don't make the deadline. They should easily rise to the challenge, but I doubt this is the last challenge Commissioner Loeb will have for Gordon.